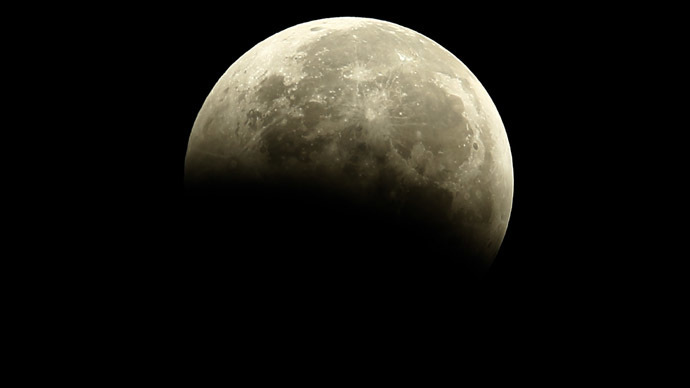 Japan has announced that it is getting ready to launch its first unmanned mission to the Moon in 2018, which would make it the fourth nation to land on Earth’s satellite and help pave the way for manned missions in the future. The news was revealed by the country`s Aerospace Exploration Agency (JAXA) to a council of the cabinet office and the ministry of education, culture, sports science and technology on Monday, but further details are only expected to appear later in summer. “This is an initial step and a lot of procedures are still ahead before the plan is formally approved," said the JAXA official. It was earlier reported that JAXA had briefed the state panel in order to secure the budget for the project that aims to attempt the first lunar landing in 2018. Japan plans to use the SLIM (Smart Lander for Investigating Moon) probe that will be carried by the homemade Eplison rocket. Sources close to the agency says the project is expected to cost from $8 billion to $12.5 billion and JAXA will request the budget for the program during the next fiscal year. The mission’s main target is to collect data and technology that would make it possible to conduct soft landings with a high level of accuracy. Officials say this knowledge could later be used in the preparations for a manned mission to Mars in the future. The first mission of the Japanese Lunar Exploration Program kicked off in 2007. The country launched the Selenological and Engineering Explorer (SELENE, better known in Japan as Kaguya, after the legendary Japanese moon princess), the mission allowed scientists to explore the Moon`s surface in closer detail. Kaguya completed the planned operation in October, 2008. If JAXA’s plans are successful, Japan will be the fourth country to send an unmanned probe to the moon after Russia, the United States and China. In 2013 a Chinese probe made the world’s first soft landing on the moon in nearly 40 years. It had to travel to the Moon, fly around it and head back to Earth, and the mission was launched to test the technology that would be used in China`s next lunar probe that is expected in 2017.